Providing timely, expert tax preparation and planning. Practical accounting suggestions and management suggestions beyond a standard audit’s scope. Let us help your business blend historical performance with your vision for the future. Start or keep your business on the right track by ensuring your accounting records are accurate. 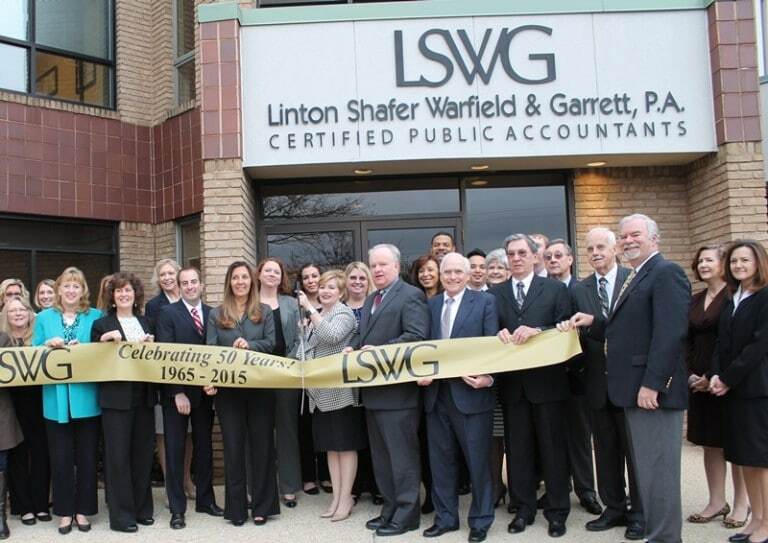 For more than 50 years, the skilled team at LSWG has offered exceptional certified public accounting and business consulting services to individuals, businesses, and organizations in central Maryland and the D.C. Metro area. We get to know you and your individual needs, working hard to provide top-notch service each and every time.